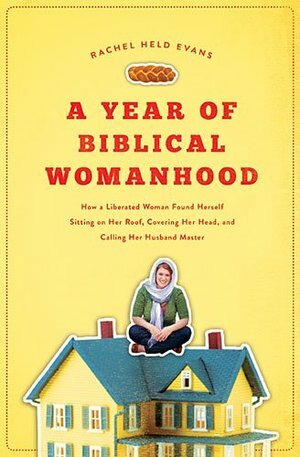 Intrigued by the traditionalist resurgence that led many of her friends to abandon their careers to assume traditional gender roles in the home, Evans decides to try it for herself, vowing to take all of the Bible’s instructions for women as literally as possible for a year. Pursuing a different virtue each month, Evans learns the hard way that her quest for biblical womanhood requires more than a “gentle and quiet spirit” (1 Peter 3:4). Are you a media professional that needs photos and a bio?